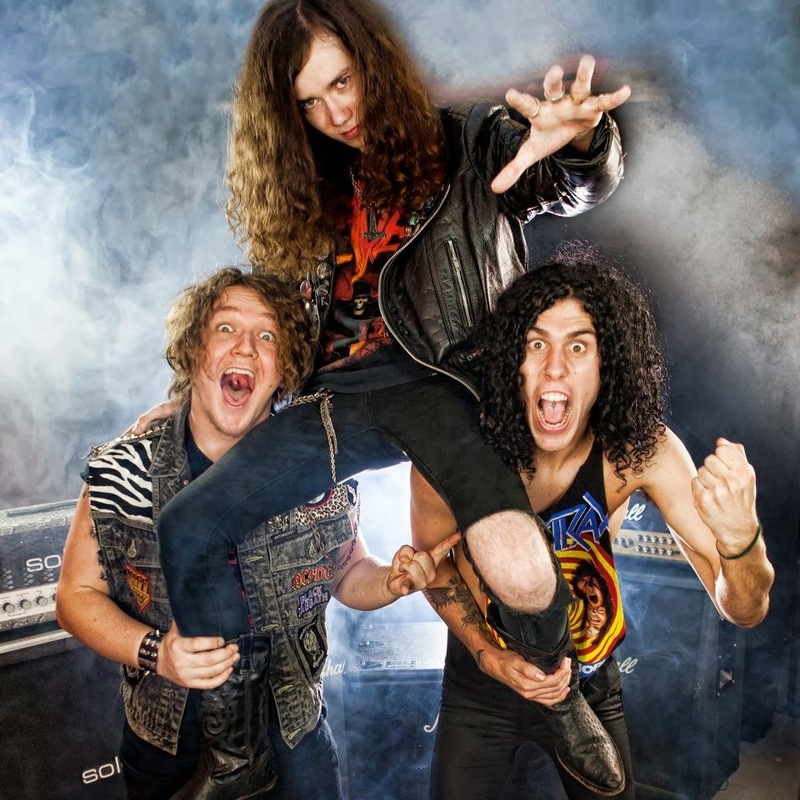 Austrailian thrash ensemble Gorefield hit the metal scene in 2011 and have been gaining recognition slowly in the last couple of years, they've even won a Battle of the Bands event against twenty six other competing groups and have had a few of their tracks skyrocket on the Triple J Metal Charts. The band released their debut EP, This is Gorefield, the same year of their formation and sold out the initial 100 copy pressing in no time. 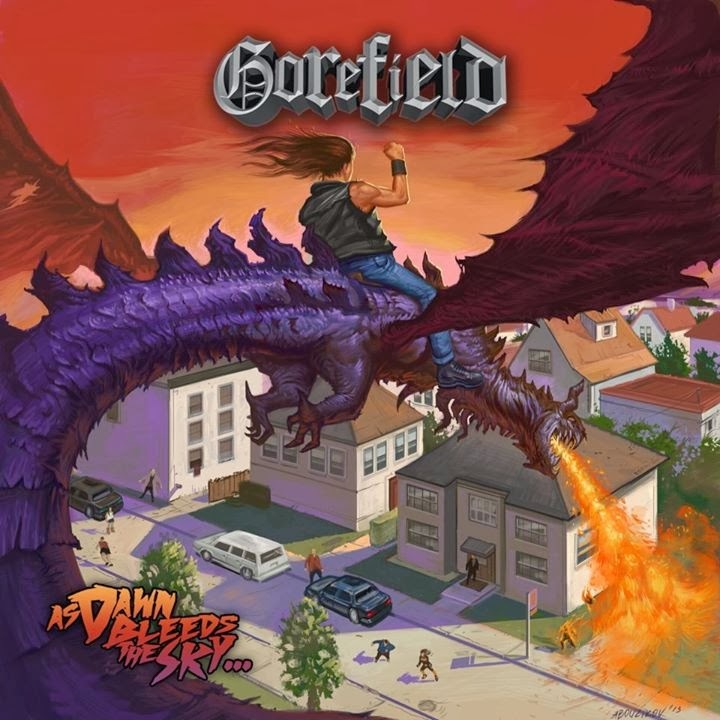 At this point, Gorefield remain surprisingly unsigned, although As Dawn Bleeds the Sky... has not been given an official release date as of yet. What more than fire breathing dragons do these thrashers have to offer? 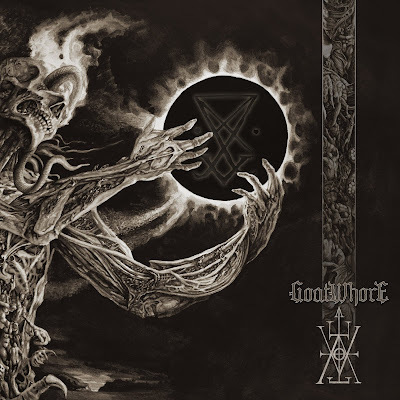 A cool little detail about the album artwork is that it was done by renowned artist Andrei Bouzikov, who has worked with numerous other bands including Skeletonwitch, Municpal Waste, Cannabis Corpse, Violator and Toxic Holocaust. The artwork perfectly fits the audio content of the album, in that this is not your stereotypical political themed thrash but rather an amalgamation of tracks that include diverse lyrical themes; ranging from personal issues to Norse gods to, well, dragons. 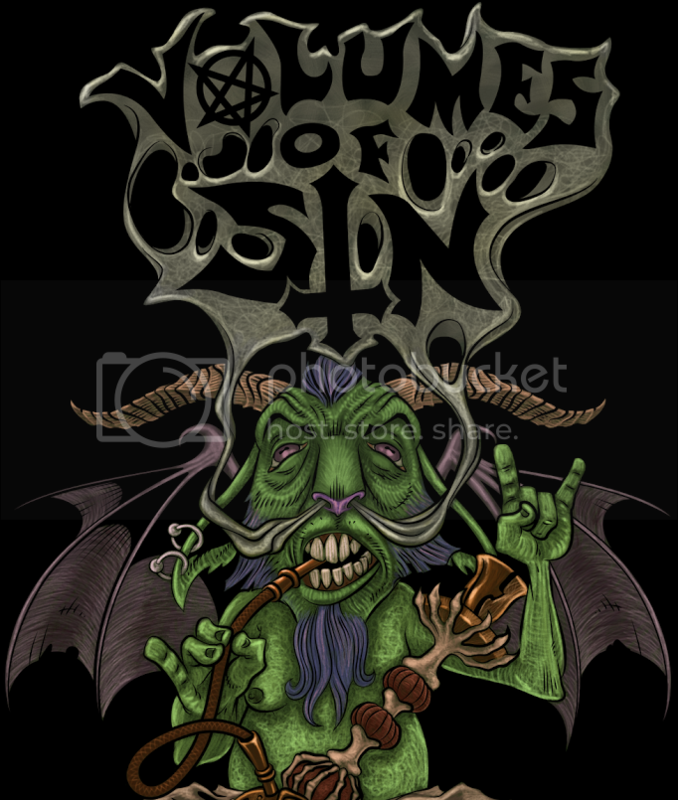 From the start, the content begins unexpectedly with graceful guitar picking that gradually introduces the bass and drums before all hell is unleashed with fury and flames. A driving, palpitating drum pattern that is pushed by a deep, woody bass line, followed up by a galloping guitar riff and harmonic power metal vocals come scorching onto the speakers. It's immediately clear to the listener that the experience that As Dawn Bleeds the Sky... is about to take them on is unlike any other journey that they may have made before. Dripping from every succulent track is a surfeit of tempos and arrangements, the content is constantly evolving and changing, even within a singular song. The fluctuation of fast, medium and slow tempos is what gives this album its advantage in the end, allowing the artists to change the mood of the music from fast and frothy to slow and grim at desire. The instruments themselves are well defined in tone and when coupled with the idiosyncratic nature of the vocals, offer up a matchless adventure to the ears. Guitarist/vocalist Kurt Tickle lays down a mean, clean set of power metal harmonies that are completely devoid of any scratchy standardized thrash anthems. His vocal dexterity encompasses a wide range of octaves and scales, used in unity with his guitar symphonies. Kurt sets a distinctive distortion to his guitar that is gritty and downright crunchy, conveying supremacy as the power chords riff away in gallops and triplets through verses. Though the guitar doesn't stop there, also incorporated into the composure are bridging fret scales, picking, flanger pedals and more. The soft bass comes with a woody tone that rests comfortably between the bombarding drums and over driven guitars. Often, it sticks to enhancing the guitar riffs by playing a similar composition that provides a heavier thump, tying the guitars to the drums as the drums follow suit in the guitar riffs. However, this is not always the case. Often the bass and drums venture onto their own interludes and fillers, which are inventive and fun. The drums fail to ever be stagnant, as they're always contributing fresh tribal patterns and heavy metal beats that just as fun and creative as the funky bass line that helps tie everything together. Another amazing thrash metal album to come out this year. Gorefield need to hurry and set a release date for As Dawn Bleeds the Sky... so that their small following of fans can quickly grow into a large legion. Without a doubt, this album is sure to get the band signed soon. Fresh, lively, funky, magical, fantastic, flexible, thrashing, and heavy are some of the best choice words to sum up the content. A must hear for thrash, heavy and power metal lovers, as this album combines all three wonderfully.